Come join us at Seattle Center and explore the World of Tea! Join us for a fun and educational two-day event showcasing the multifaceted world of tea. The goal of the festival is to provide experiences covering all aspects of tea, from the cultural to the historical and the sensory to the scientific. 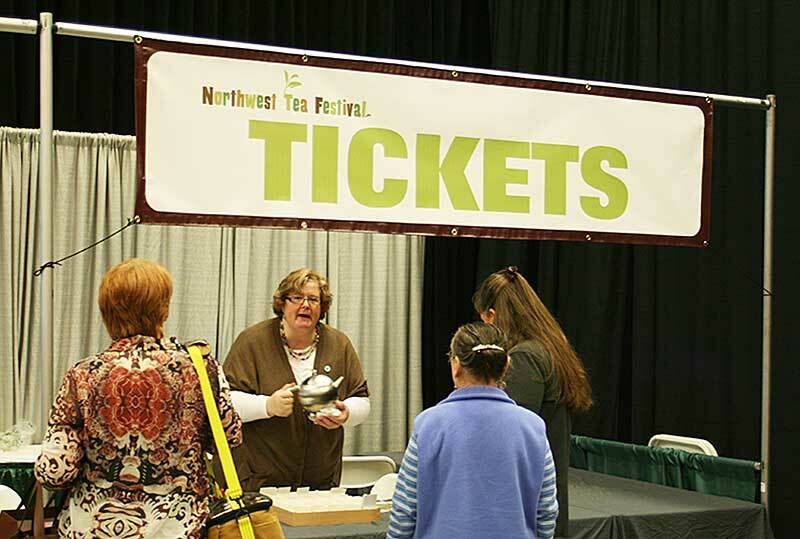 The festival is appropriate for people of all ages and all levels of tea experience, from mildly curious folks to passionate, life-long aficionados. Each year festival organizers bring together authors, industry experts, buyers, retailers, artists, and educators to help you experience something new and expand your enjoyment of this most fascinating of beverages! Sample some of the finest teas from all over the world. Attend presentations led by leading tea authors and industry experts. Meet premier tea and tea ware suppliers. Online registration is now closed! Online registration will again be open for this year's tea festival on September 1st. 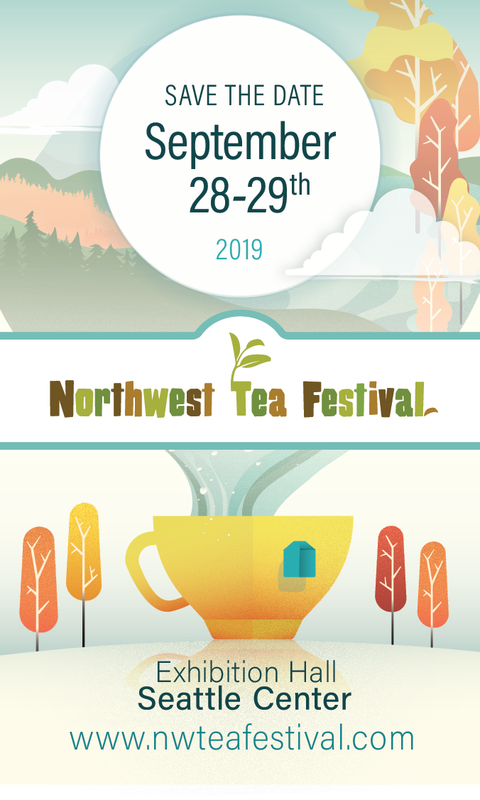 Share your NW Tea Festival Story!